Cleveland fans were hoping the NBA Finals would go to a game 7, and ABC executives - enjoying big ratings for the games - had to be rooting along with them. The series which saw Stephen Curry and Golden State Warriors outlast LeBron James and the Cleveland Cavaliers to win the Larry O'Brien trophy averaged 19.9 million viewers, making it the most watched NBA finals since ABC started airing them in 2003. Overall, it was the most watched Finals since 1998 when Michael Jordan's Bulls took on the Utah Jazz. Tuesday night's deciding game 6 brought in an average of 23.2 million viewers. This number was up 13 percent from the most recent game 6 which was in 2013. 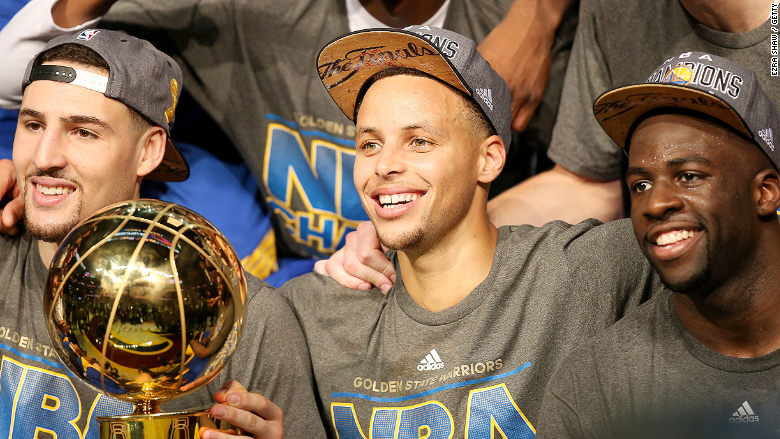 During the closing minutes, the viewership peaked with 28.7 million tuning in to see Golden State clinch the championship. The Finals were also the most-viewed ever with a digital audience that averaged 757,000 unique viewers watching via "WatchESPN" -- the streaming site/app of ABC's sister network, ESPN. That number was up a whopping 102% from last year's Finals. The NBA Finals are just another example of how big live events are for both viewers and networks. As more and more people watch TV on delayed schedules, networks seek live content to bring in big audiences and to please advertisers. 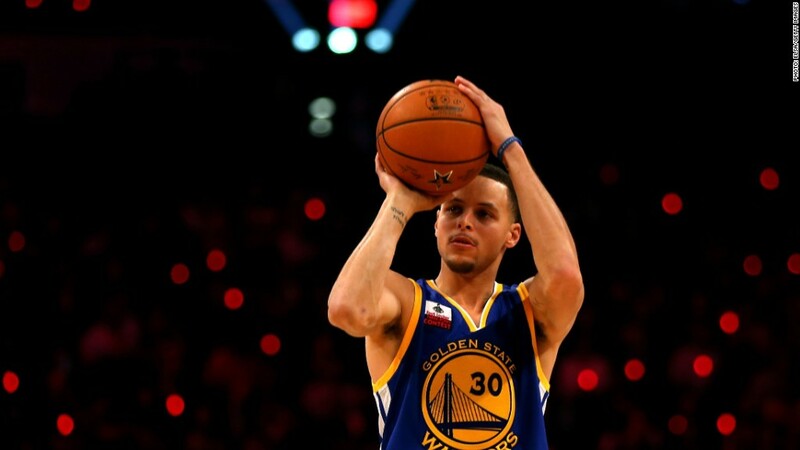 As the NBA Finals showed, live sports are one of the best ways to accomplish that goal. Away from the national numbers, the game was also a record for the San Francisco market that the Warriors call home. The market pulled a 40.7 rating, the highest rating ever for San Francisco going back to 2002 when the records started. This means that an average of 40% of San Francisco homes were tuned into the game on Tuesday. As for Cleveland, that defeated market still grabbed a 42 rating, good enough for the fifth-highest rated NBA game ever on ABC or ESPN.